Hopkins County arrested 25-year-old Kalen Reigh Halbert Wednesday for second-degree Felony Possession of between four and 200 grams of a Controlled Substance. 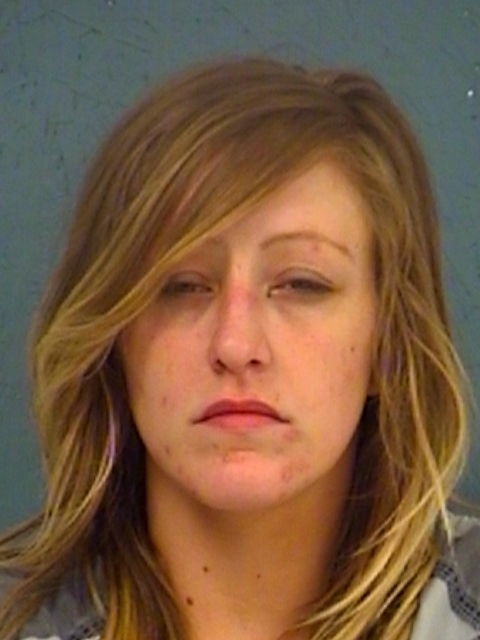 She was also charged on Theft of Property Warrants out of Titus and Midland counties. She is being held in the Hopkins County jail. 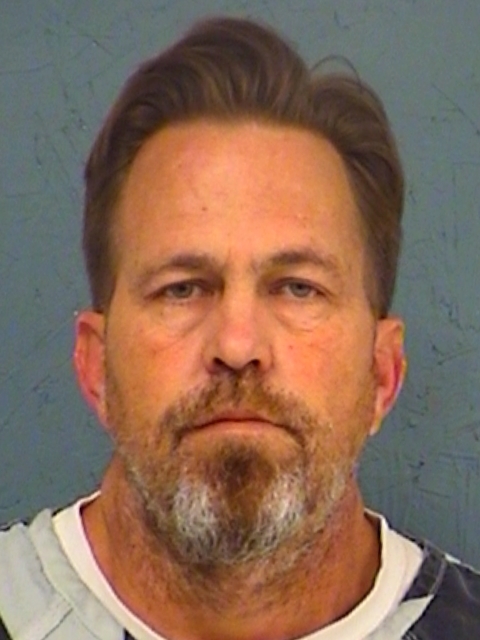 Deputies arrested 48-year-old Timothy Randall Mayo in Hopkins County for Violation of the Probation he was on for felony Theft of Livestock. No bond amount has been set.